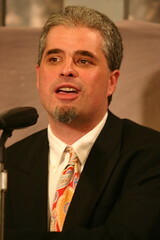 Researcher Jim Hoffman was the guest on the the October 15 edition of Truth Revolution Radio. 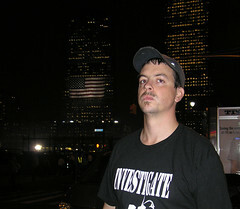 Jim is the creator of the sites wtc7.net, 911research.com and 911review.com. 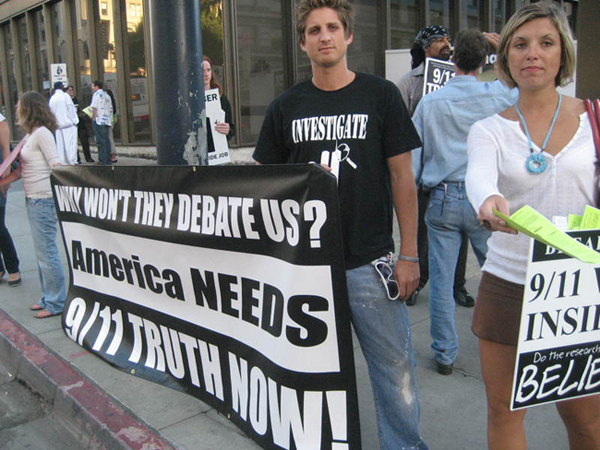 We had a wide-ranging discussion that covered Jim's first involvement with 9/11 research and moved on to the topic of disinformation and disruption in the movement, including an expose of the attacks on truthaction.org. Arabesque has provided a transcript of the broadcast available here. One clue to support this assertion is the number of hit pieces produced for the mainstream media which attempt to "debunk" the 9-11 Movement. Millions of dollars have been spent to counter all of our work and we should be proud knowing that none of this would have been necessary for the powers that be were it not for our work in bringing light to truth. Other clues are out there but are more difficult to see and sort out. These clues revolve around the fact that our movement has been infiltrated at all levels by what appears to be an organized and orchestrated effort to discredit us and our work. This sort of tactic is really nothing new when it comes to our corrupt government. 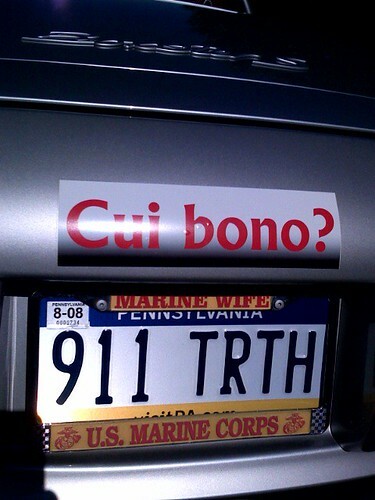 In fact, crimes against the Constitution by the tax payer funded intelligence agencies of America have been well documented in our country's recent history. In order to secure the success of our efforts, we must first become aware of, and then take the necessary steps to ensure that you are not unwittingly participating in the campaign against us. Disinformation quickly spreads as misinformation by well meaning and good people. Once you learn what disinformation is and the effect it has on any movement, you can identify it, and then remove it from your talking points, film screenings, and public meetings. This does not make you a gatekeeper! 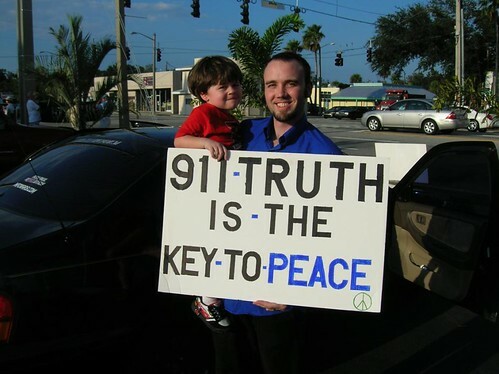 It makes you a careful and thoughtful activist who researches what he/she presents as "9-11 Truth". A campaign of education is absolutely necessary and we must all actively work to educate others about these efforts to discredit and divide us. 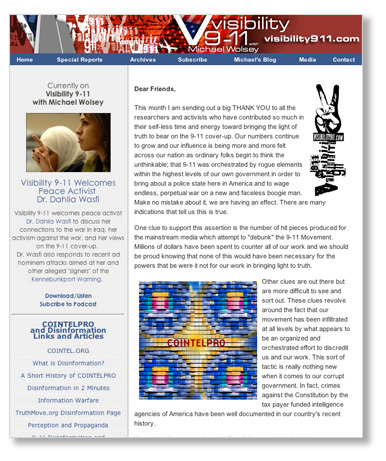 With that said, the bulk of this month's newsletter is devoted to education about what COINTELPRO is, its manifestations, and how we can nullify its effects. In early 2007, I recognized this need when I produced a short series of programs which became my Special Report on COINTELPRO. This series is even more relevant today. That can also be said about the links to the important information throughout this month's newsletter. With our eyes wide open, and with help from each other, we can disrupt the disruption. Click here to read the newsletter. Click here to subscribe to have them delivered to your email.